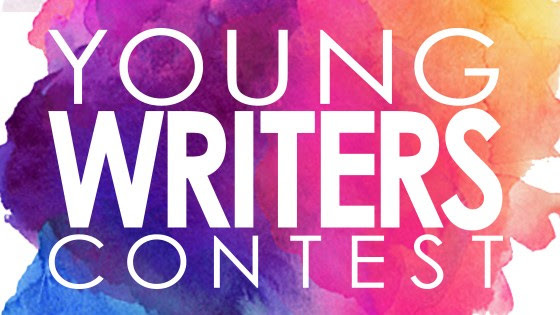 KET invites young authors in grades K-12 to submit stories or poems for the 2019 KET Young Writers Contest. The annual contest launches this week! 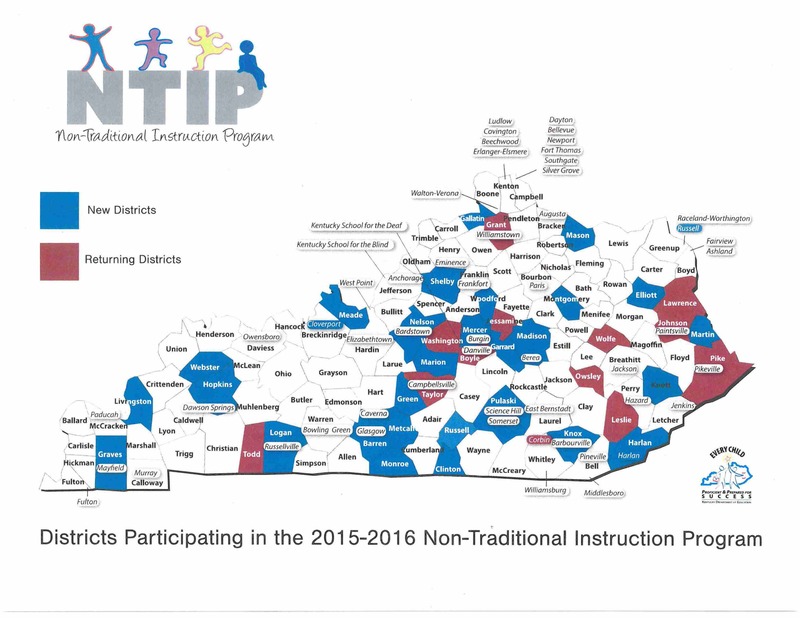 Students in kindergarten through third grade can submit illustrated stories; fourth and fifth graders may submit short stories; and sixth through eighth graders may submit poetry. Winners are selected at each grade level. And new this year: students in ninth through 12th grade may submit poetry. Overall high school winners will be selected. The contest runs through April 15. Rules, scoring rubric and past winners are available online.